From roof renovation to insulation, Dakwerken Apers has the expertise and the resources to do it all without cutting corners. 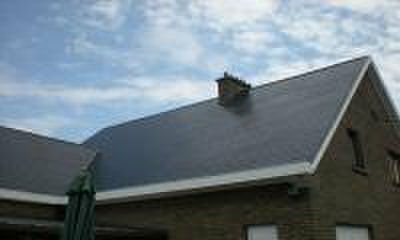 This company has over 20 years of experience rendering expert services in roofing in Antwerpen. 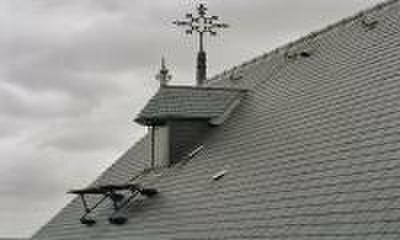 With them, you can get all manner of roofing services; both flat and pitched roofs. The company works with shingles, tiles, slates, PVC and more while relying on high-quality raw materials from leading companies like Koramic Pottelberg which produces one of the best concrete tiles. Dakwerken Apers strives to be the ideal partner in roofing, slates, tiles, dormer windows and more. They have the tools, manpower and expertise to attend to any roofing need.